My childhood was filled with ballet, swim team, violin and piano lessons. I briefly was on the basketball team in middle school, and tried out tennis and track in high school but didn't stick with either. As an adult I've been drawn back to tennis and the past few years have enrolled in lessons each summer. Tennis is the only sport you can play your entire lifetime from a small child to a senior citizen. It's an individual sport, so you can shine and it requires a lot of tactical thinking and mental alertness. It's great for social interaction as you meet new people to play with. I have a friend that has lived abroad in several countries working for the State Department and he said everywhere he's been diplomats are playing tennis and he realized it's great for business connections. 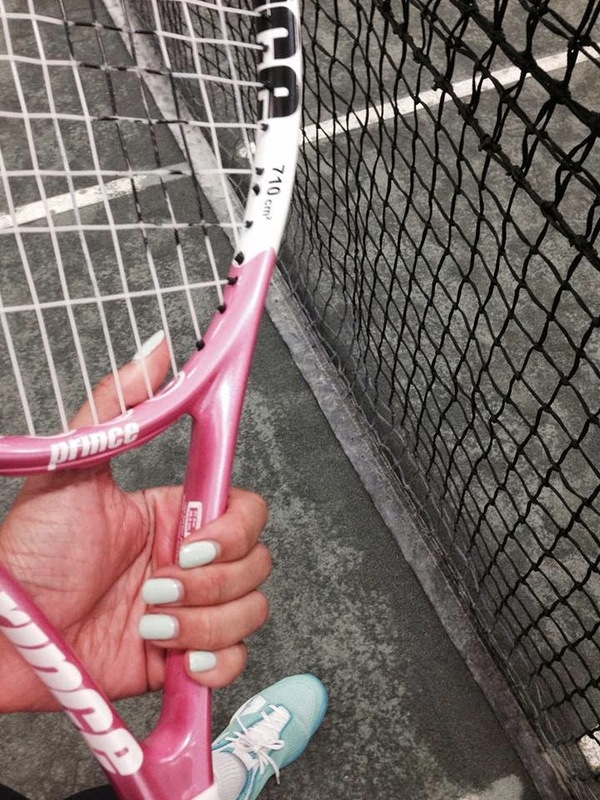 So unlike the gym, tennis is a fun workout with social benefits! And an added plus is there's ton of fun fashion for tennis. Last month I caught two tennis tournaments - the Washington Kastles (which Venus Williams played in) and the Washington Citi Open (which Sloan Stephens played in). It's so amazing to see professionals play because they play with such ease so just watching their brush strokes is very inspiring. Up and coming tennis star 21-year old Sloan Stephens defeated Serena Williams at the 2013 Australian Open. After which Serena unfollowed Sloan on twitter. lol The August issue of Elle magazine has an interesting article about Sloan. 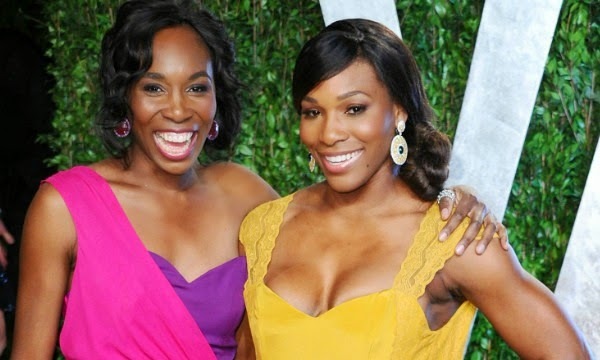 Unless you've been living under a rock I'm sure everyone knows who Venus and Serena Williams are but I just wanted to share some interesting things you might not know about them. They were home schooled and started playing tennis when they were 4 years old (with their signature braids and beads in their hair). Both have won 4 Olympic gold medals, more than any other female tennis player. The sisters are part owners of the Miami Dolphins football team. In 2011 she enrolled in an online degree program for her bachelor's degree at Indiana Univ. Previously ranked World No. 1 in tennis, the first African-American woman to achieve that rank and the oldest No. 1 still in the game. Back in 2005 the French Open and Wimbledon still refused to pay women's and men's players equally so Williams met with officials and argued for equal pay but her demands were denied. British Prime Minster Tony Blair endorsed Williams' demands and later that year the Women's Tennis Association and UNESCO teamed up for a campaign to promote gender equality in sports, asking Williams to lead the campaign. Under enormous pressure, Wimbledon announced in February 2007 that it would award equal prize money to all competitors in all rounds, and the French Open followed suit a day later. She's known for her unusual and colorful outfits on the court. 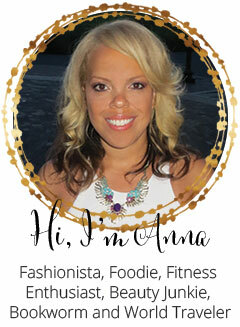 She created her own line of designer apparel called "Aneres"—her first name spelled backward. Unlike her sister's brand, it's strictly casual clothing. And she became a certified nail technician in preparation for her upcoming nail collection with a company called HairTech, although neither lines seem to be up and running today. In the May 2014 issue of Fitness magazine she talked about her body image. Unlike her sister who is long and lean, Serena has a curvier figure and learned to love her body by all the positive motivation she received from her fans.